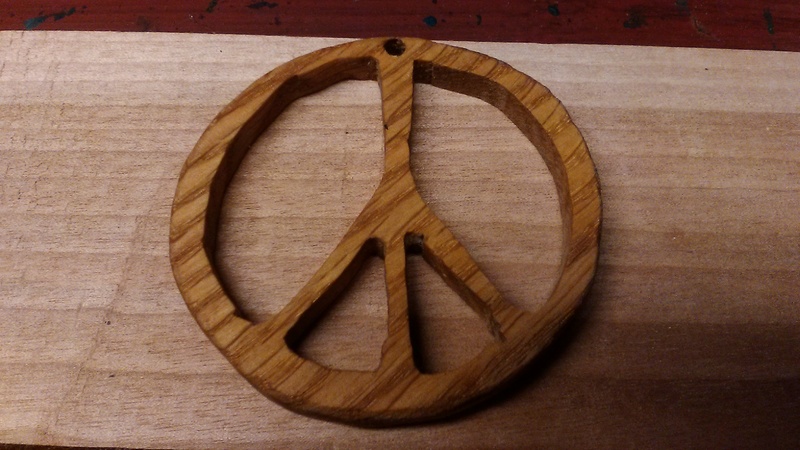 Todays peace is made from a piece from the mystery wood pile and cut on the scroll saw. It’s been 24 days and I have made 24 peace signs. Peace is complicated or maybe we complicate it? 24 down 341 to go.